While Amazon has been staunchly secretive about its total Prime subscriber count, Reuters has gotten its hands on internal documents that reveal key performance metrics about the company’s video efforts. Internal documents state that Amazon Video’s original and licensed programming attracted a total of 26 million U.S. viewers as of early 2017. (For comparison’s sake, competitor Netflix reported 55 million U.S. subscribers last quarter). Furthermore, Amazon believes that its original shows helped convert 5 million people into Prime subscribers from 2014 to 2017 — roughly a quarter of total sign-ups. This stat is especially important for the retail giant, according to Reuters, because it mostly sees video content as a vehicle to convert viewers into Prime shoppers. 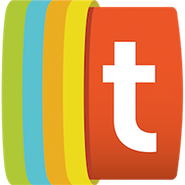 (Prime subscribers receive free two-day shipping, ebook rentals, and other perks). Other revelations from the documents include details about 19 original Amazon shows. 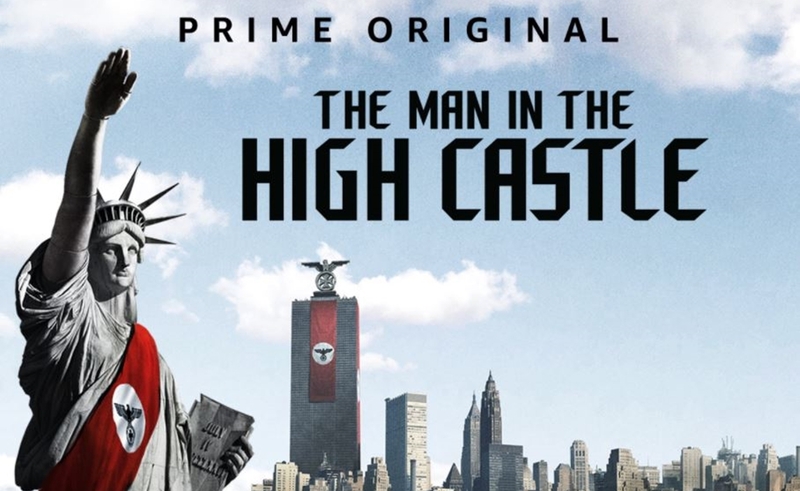 The first season of The Man In The High Castle, for instance, cost Amazon $72 million to produce and market. In turn, the show had 8 million U.S. viewers as of early 2017, and Amazon believes that Castle helped convert 1.15 new Prime subscribers worldwide. (The company calculates these conversions, according to Reuters, by looking at the first show a subscriber streams after signing up for Prime). By this token, The Grand Tour converted 1.5 million Prime subscribers, according to Amazon. While Amazon has never revealed its total Prime subscriber count, analysts place the figure at around 75 million worldwide — comprising roughly half of all U.S. households, according to Reuters. Amazon launched Amazon Studios in 2010 to incubate original shows, and reportedly spent $4.5 billion on original and licensed programming last year. Amazon Video is currently in the midst of a philosophical overhaul, and it tapped former NBC Exec Jennifer Salke last month to lead Amazon Studios following the departure of Roy Price amid sexual harassment allegations. Amazon is moving away from indie projects like Transparent and Good Girls Revolt, according to Reuters, to pursue bigger projects with an international appeal — like a forthcoming Lord Of The Rings prequel series — because Amazon sees international markets as a key opportunity for Prime growth. For more findings, check out Reuters‘ report right here.